Concerning the prevention of short term health issues, the probative of currently available research is not strong. There are clues that a forward rotating shift schedule is most favorable for alertness and sleep quality. Also, a short bout of sleep during the night shift appears to help reduce drowsiness. On the basis of currently available literature it is impossible to tell at what time this sleepbout should occur and how long it should last. Concerning the prevention of longer term health concerns a lot is still unclear. 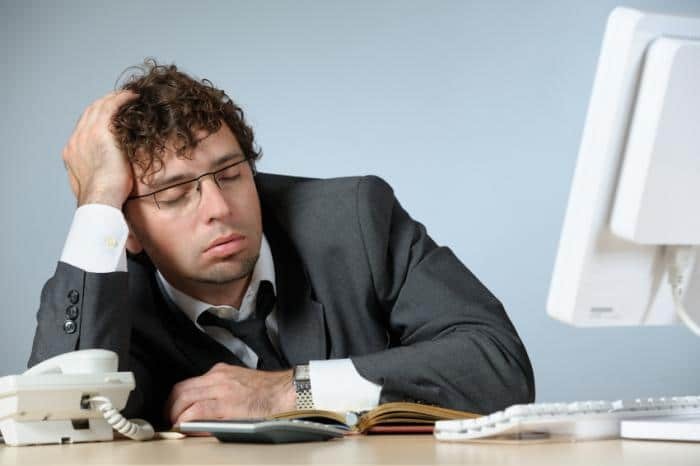 For both the forward rotating shift work schedule as for a short bout of sleep it is not known if they are effective for preventing long term health concerns. Nor is it clear if prevention of complaints like drowsiness, sleep quality or fatigue in the short term, can help reduce effects that could appear in the long run. The commision thinks that employers should be even more critical in judging how necessary night shifts are. Where night shifts are indeed necessary, monitoring and follow up of the health of employees is very important.